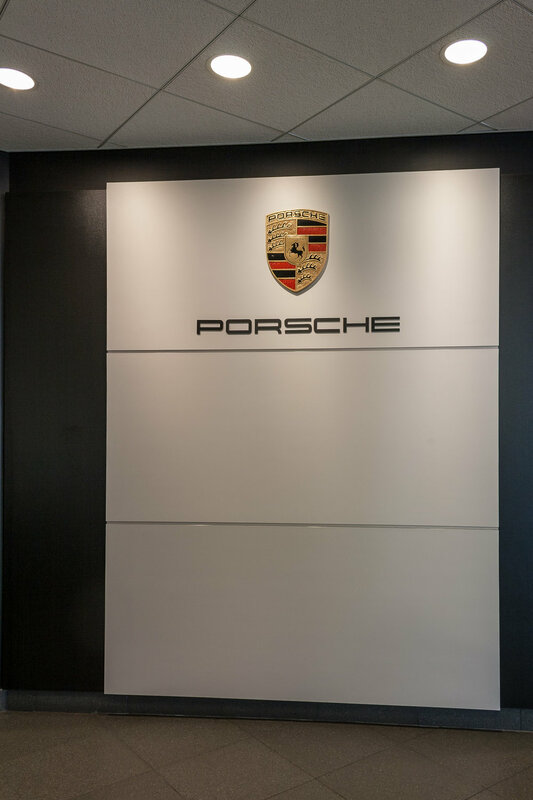 North Olmsted Auto Collection — Tec Studio Inc. 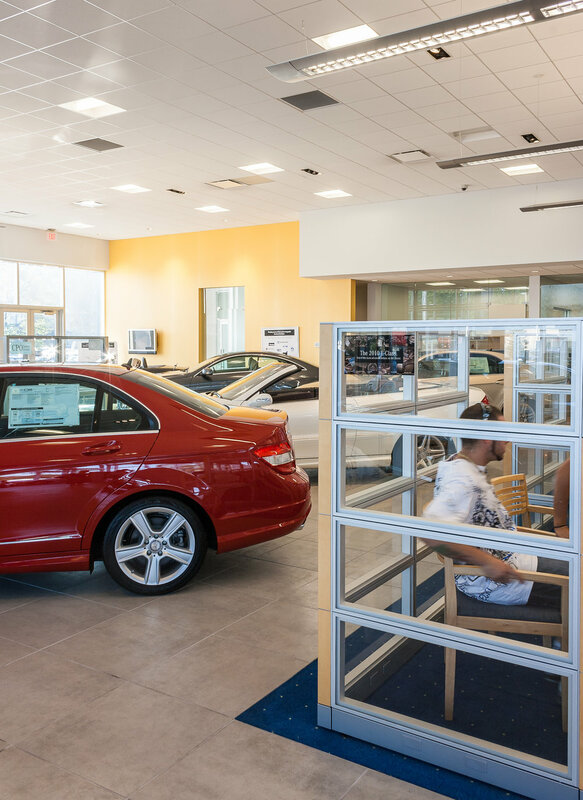 Lighting is an important component in retail. 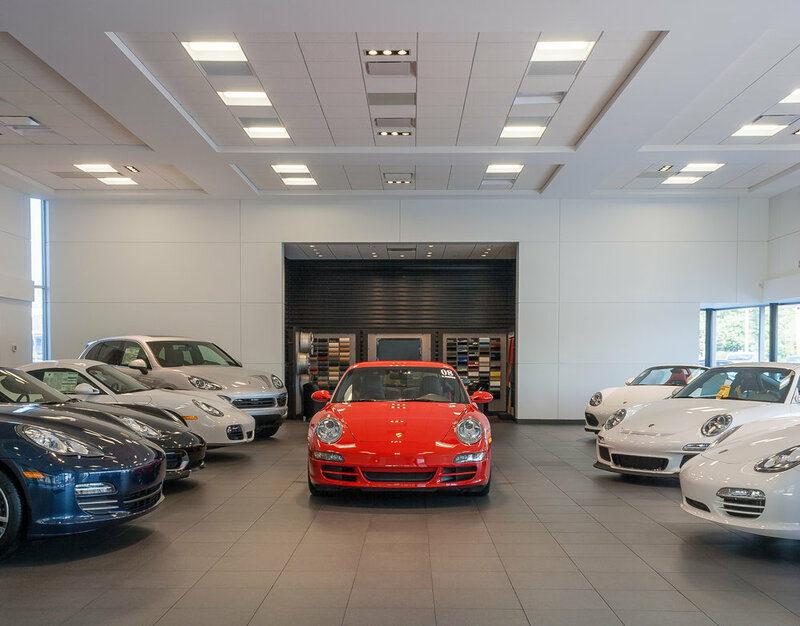 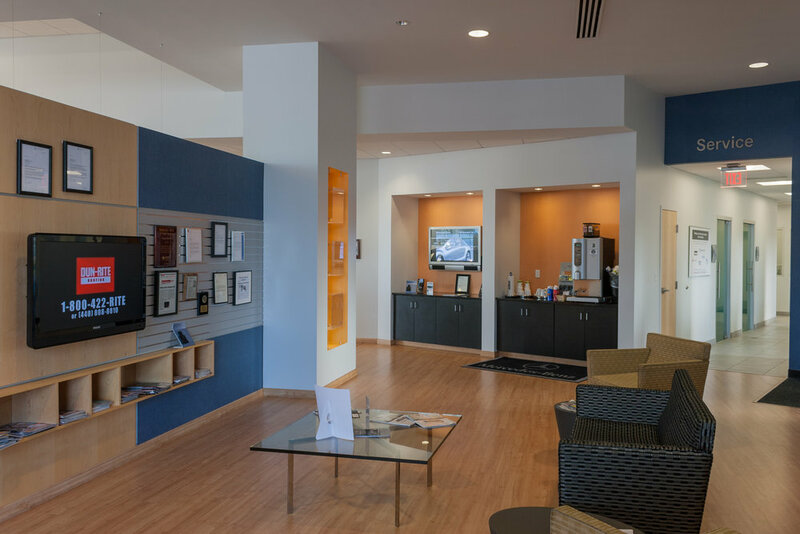 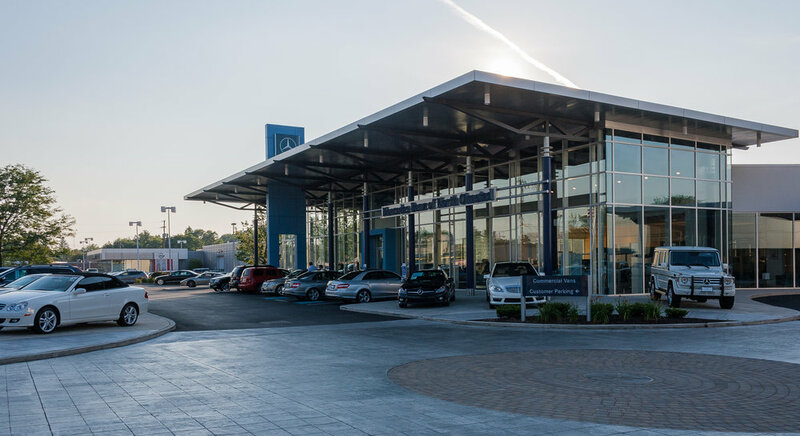 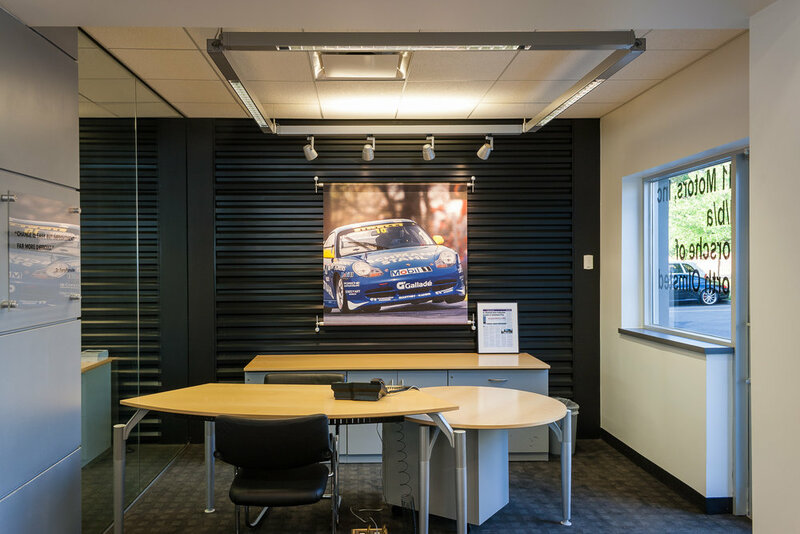 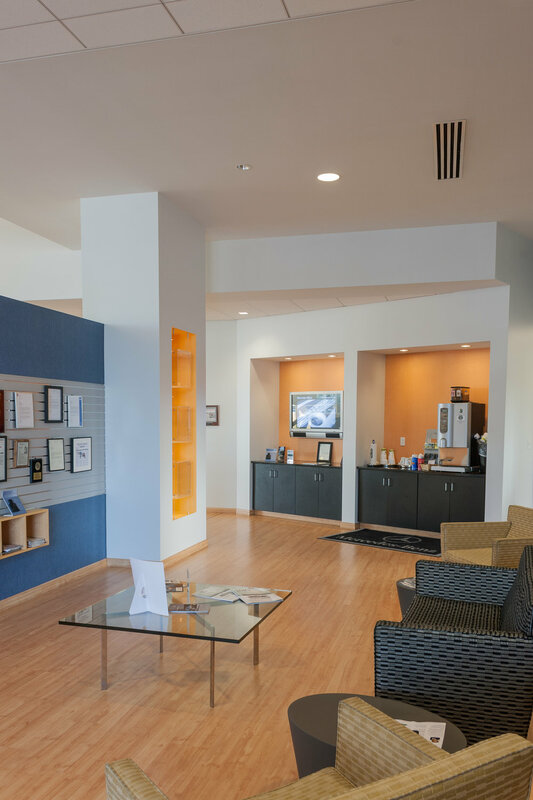 Tec Studio completed architectural lighting design in the showroom highlighting the automobiles and providing illumination for the sales process. 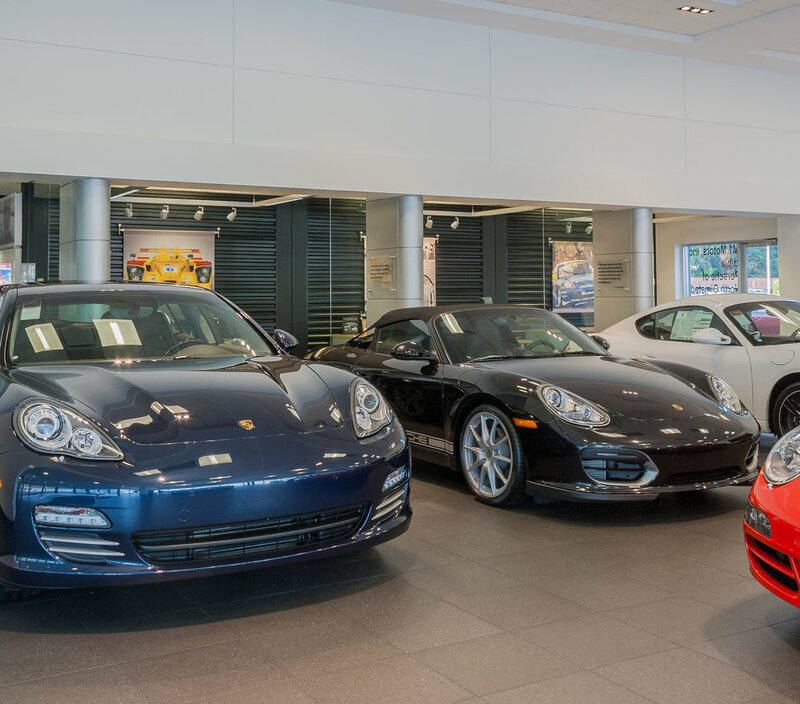 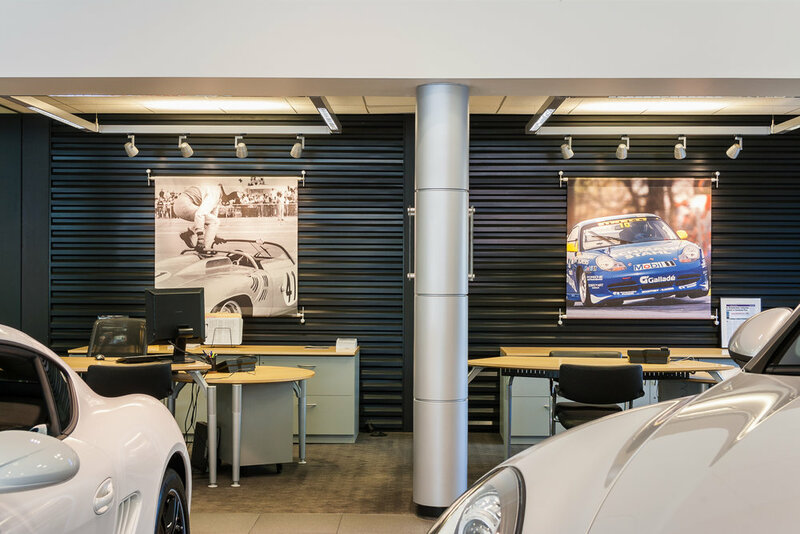 The Porsche side of the dealership was required to follow standards established by the brand.